What’s curious about Sir. 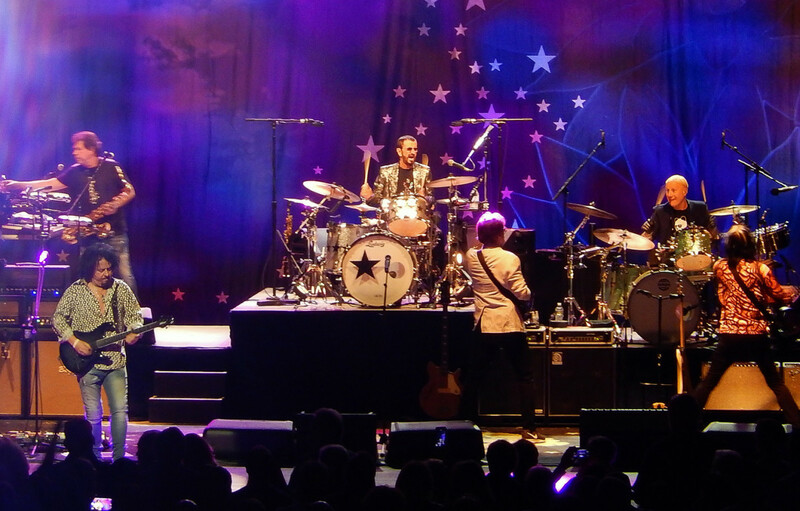 Ringo Starr’s September concert in St. Paul is that his backing band is just as worth seeing as the man himself. The fourth Beatle will bring His All-Starr Band to the Ordway on Sept. 23. But this isn’t just any ordinary backing band, it’s filled with ’70s and ’80s rock and pop royalty, including Colin Hay of Men at Work, Gregg Rolie of Santana and Graham Gouldman of 10cc. The final member – and the real reason for you to go – is Steve Lukather of Toto. With Hay involved as well, a cover “Land Down Under” could also be possible. 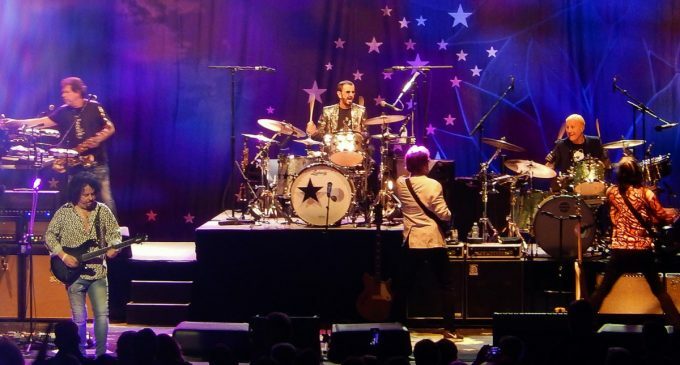 Ringo Starr will also, obviously, play some of his own songs – and a few Beatles hits. No ticket information has yet been released for the concert.